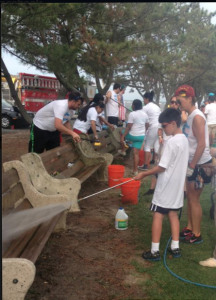 aQire™ Cares | Creative Money Works, inc. 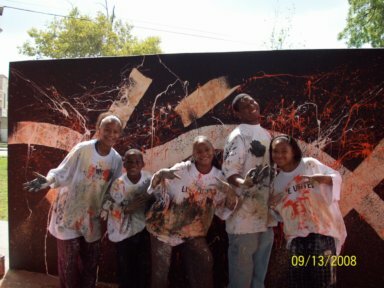 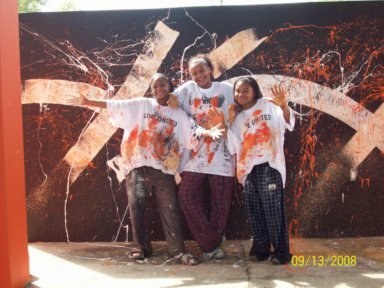 In 2011, we seeded 20 young people at the Boys and Girls Club of Camden County with $50.00 in a deposit only aQire™Cares Savings Account. 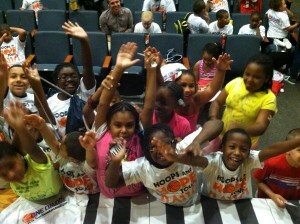 TD Bank matched the deposit so they each received a $100.00. 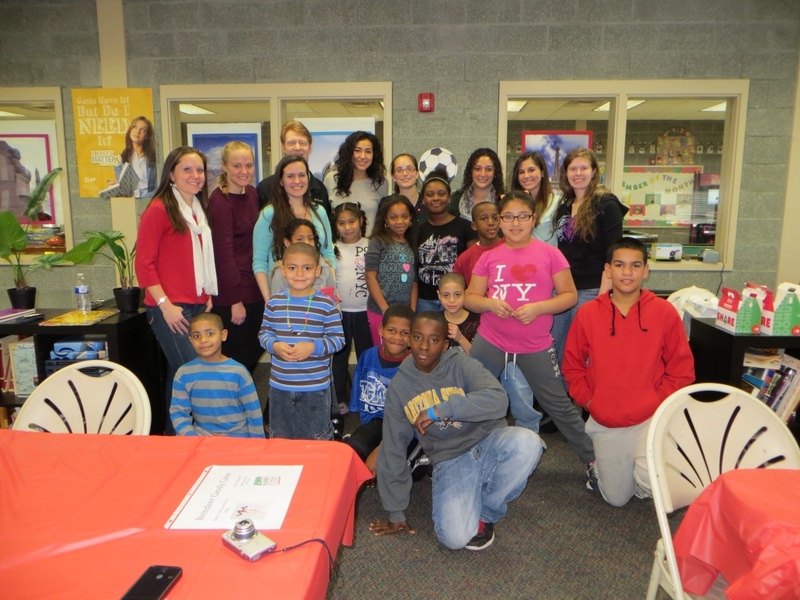 aQire™Cares In December of 2012, Creative Money Works, Inc. and Rowan University’s Zeta Pi Chapter of Chi Sigma Iota hosted a holiday craft event at the Boys and Girls Club in Camden, NJ. 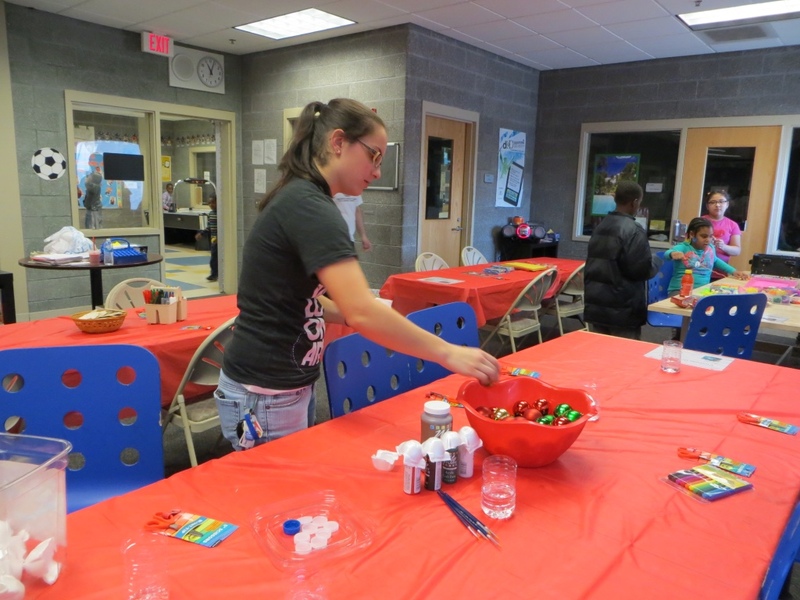 There were six craft stations for children to make gifts for their families. We wanted to teach the children that the holidays could be special even if they did not buy expensive gifts. 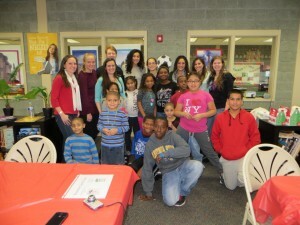 Each craft station featured a financial literacy aspect. 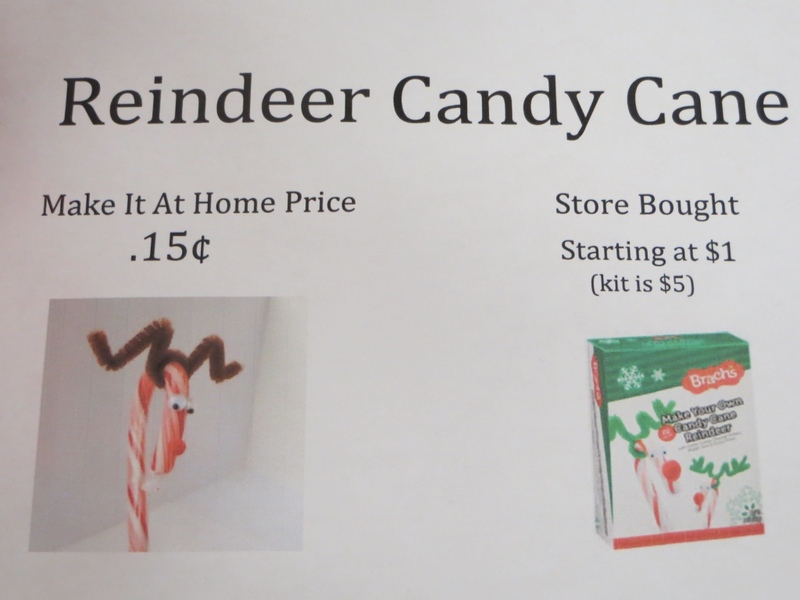 We compared prices of store bought items versus handmade items at each craft station. 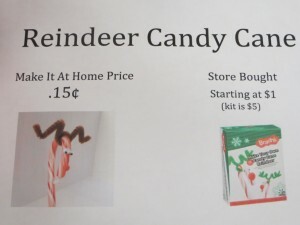 For example, the comparison showed them if they were to buy an ornament in a store it would cost them between 5 and 25 dollars, but if they were to make it the cost would be about 15 cents. 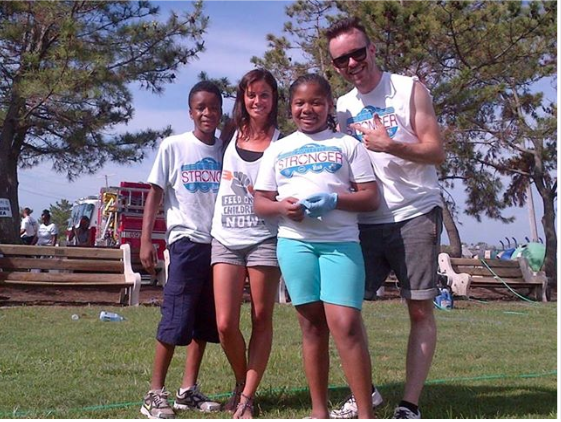 Most of the children realized that they could probably make all of their gifts for the holidays for less than one store bought gift. 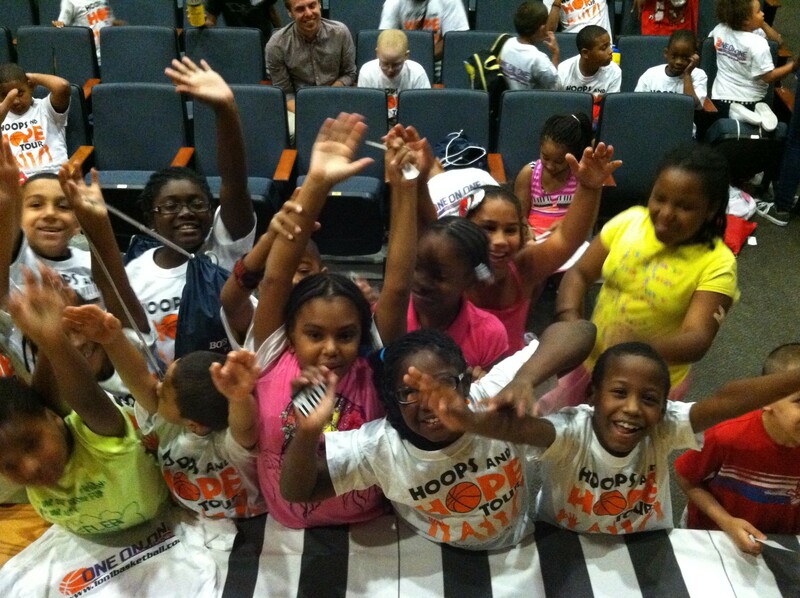 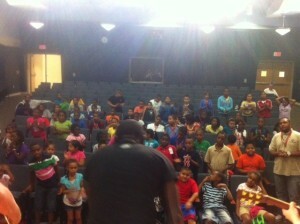 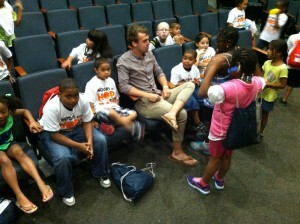 The even was very successful and we were able to provide a financial literacy lesson in a fun and exciting way! 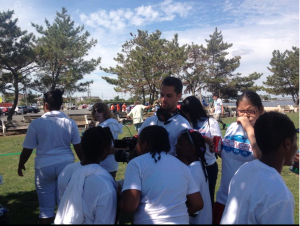 In 2013, we brought a group from the Boys and Girls Club of Camden county to help at Vans Warped Tour Service Day to clean up Lavallette Beach New Jersey from the Superstorm Sandy damage. 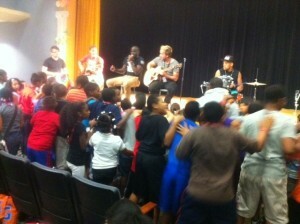 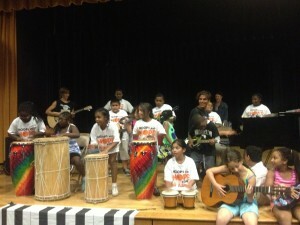 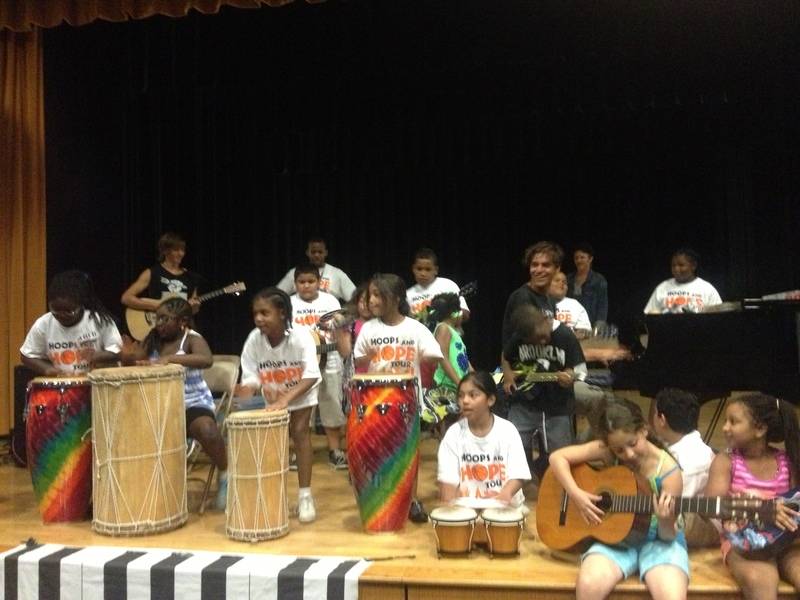 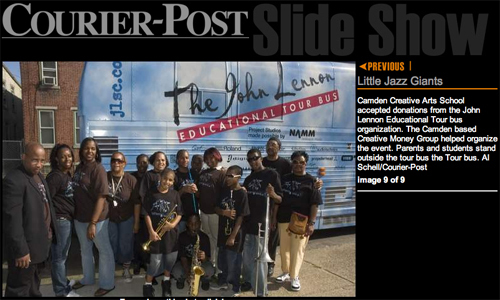 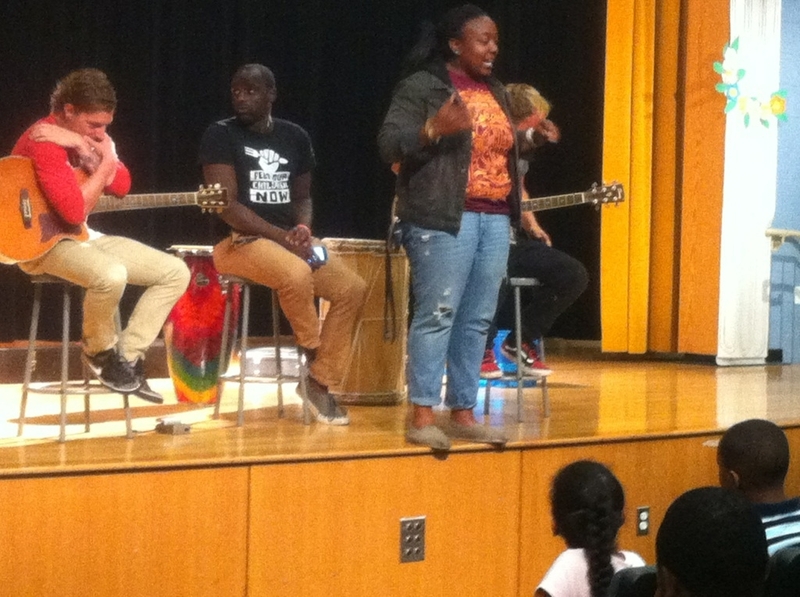 In 2013, Rosedale took time from Vans Warped Tour to entertain the young people at the Boys and Girls Club of Camden County. 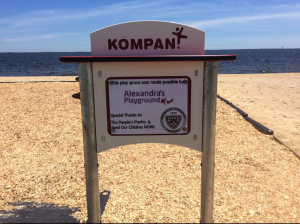 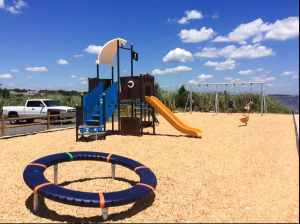 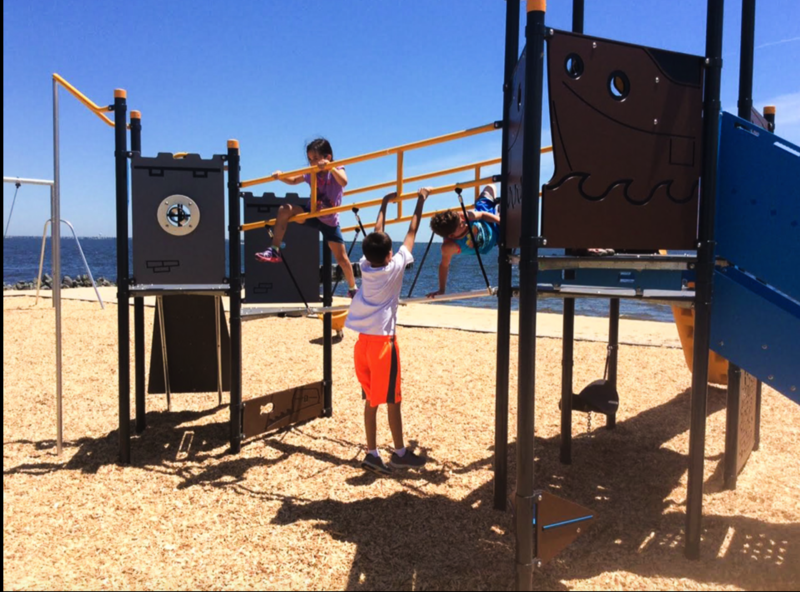 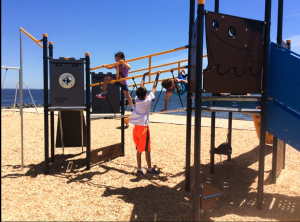 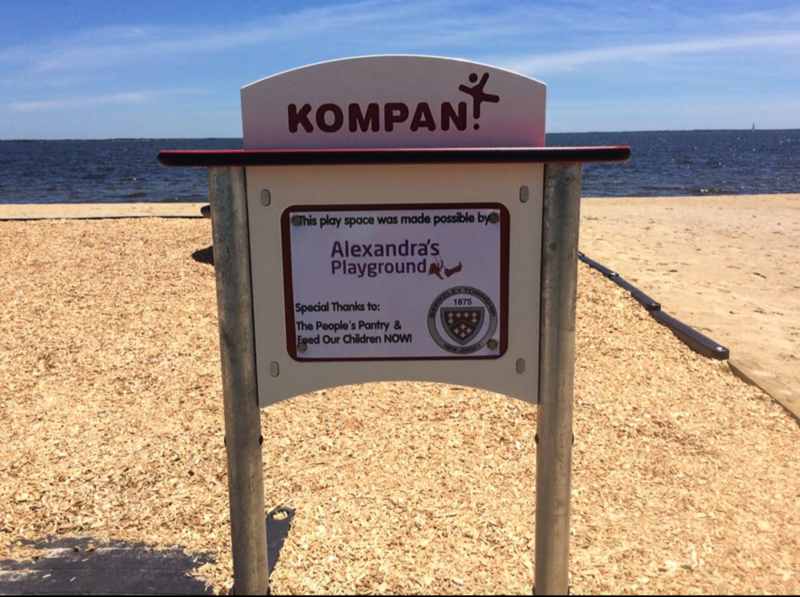 In 2015, With Alexandra’s Playground, we facilitated the donation of a playground to replace one damaged in superstorm Sandy in Berkeley, New Jersey.